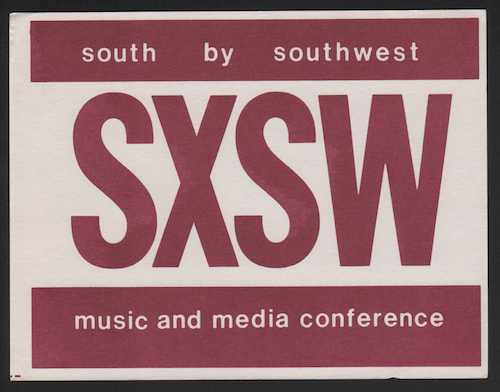 The first SXSW event was organized by Austin Chronicle’s Roland Swenson, Louis Black, and Nick Barbaro, along with artist manager Louis Jay Meyers, with the intention of bringing the music industry to Texas. While they only expected 150 registrants to attend, the event grew to over 700 registrants the first day. 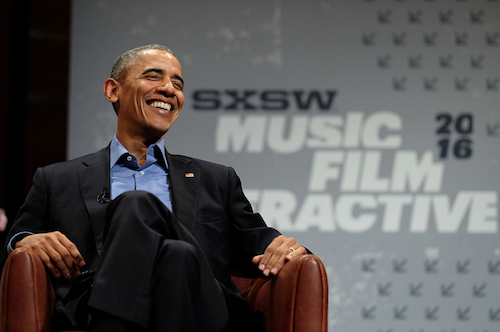 According to Louis Black, "[SXSW] was a national event almost immediately." 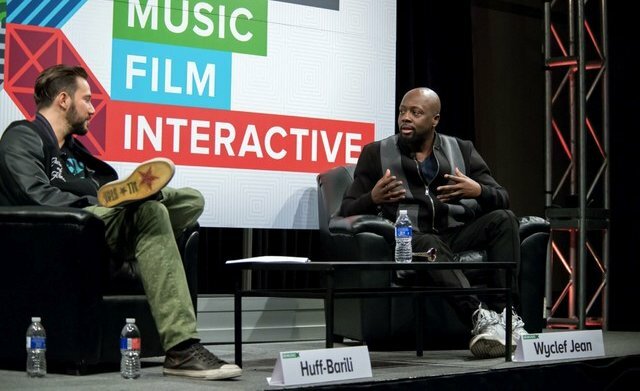 At the SXSW festivals during the mid-2000s, there were a large number of notable, low-budget-looking films showcased that consisted of "naturalistic portraits of the life and loves of artistic twentysomethings." 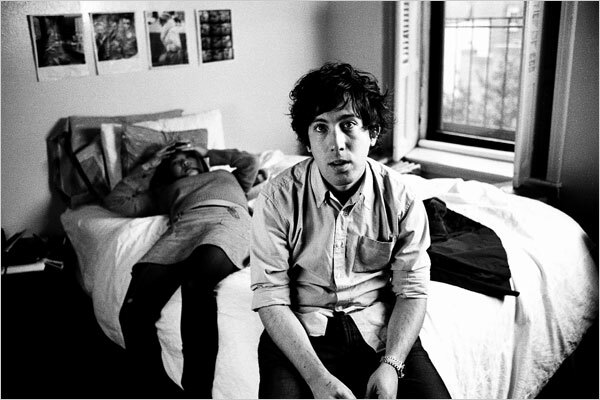 The prevalence of these films at SXSW popularized this particular style of movie-making, which was dubbed "mumblecore" by Andrew Bujalski, a writer-director who regularly displayed his work at SXSW, during an interview in 2005. Twitter started off in 2007 as a tiny tech company and only started gaining momentum after being featured at SXSW's Interactive conference. They reportedly broke 60,000 messages the day after the conference, causing great excitement. 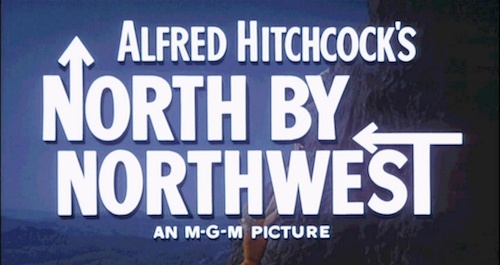 (Imagine how happy they would've been if they could see the numbers on Twitter now!) 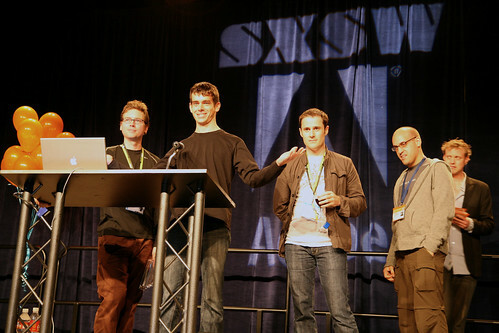 Foursquare followed by making their debut at SXSW Interactive in 2009.